ASI Aero is well positioned with engine assets. We acquire engines and engine packages annually; the engines are either sent to part–out or placed on lease. We consistently have engines in the part–out process to support our Component Distribution Business. 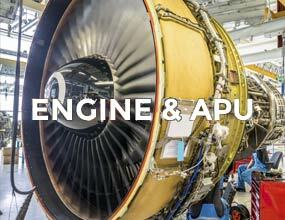 Contact ASI Aero for all your Engine & APU needs. 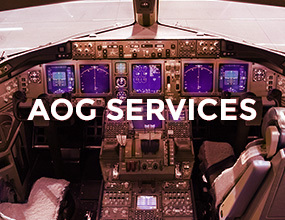 ASI Aero is currently managing engine and airframe consignment projects for airlines, leasing and finance companies. Our end user channel to the market and dedicated repair management capability assures the highest possible returns. 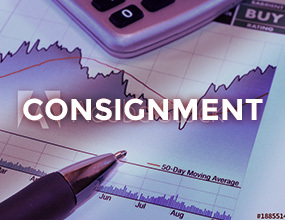 Contact ASI Aero today to find out more about our customized consignment management programs. 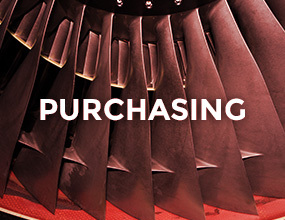 ASI Aero provides aircraft engines for short–term and green time leases. 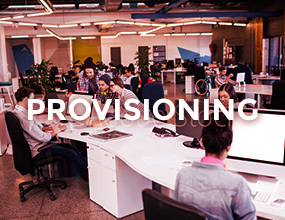 In addition, our sister company Cloud Investment Partners can provide solutions for long–term and financial leases. 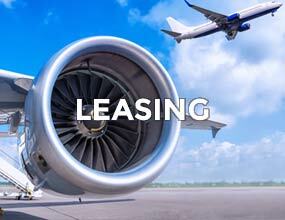 Contact ASI Aero today for your aircraft engine leasing needs. Our South Florida location is located near three International Airports and across the street from our regional FedEx processing center. All the major carriers; FedEx, UPS and DHL are scheduled to make multiple daily pickups & deliveries. ASI Aero will provide a personal, high–level of service while delivering your orders on–time with all the required documentation. 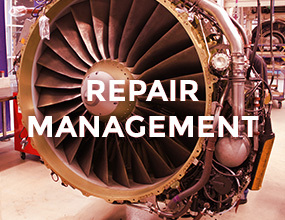 ASI Aero has developed strong relationships with MRO facilities worldwide, in support of repairing and overhauling our own inventory. Our dedicated team of professionals are working full–time to manage hundreds of vendor repairs, negotiating best price, quality and lead–time on every repair order. Often, smaller airlines do not have the infrastructure to insure repair vendors are providing the highest level of value. If you would like a quote on our repair management services, please contact us today. ASI Aero maintains dedicated inventory for exchange. We understand that some of our customers have financial constraints on inventory carrying costs. 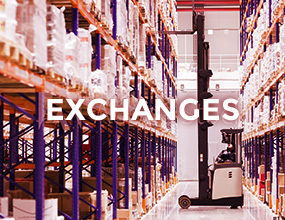 ASI Aero’s exchange agreement offers very flexible terms and competitive rates. If ASI Aero does not have the inventory you need in stock, we will leverage our partnerships and listing services to source material from the market. If you are an Airline or Leasing Company planning heavy maintenance or provisioning to support new aircraft acquisitions, contact ASI Aero. We will provide honest lead–times and quality products at a competitive price. ASI Aero houses a multi–million–dollar inventory, frequently purchasing whole engines, airframes and component packages from Airlines, Leasing Companies and MROs. ASI Aero is well funded, with a streamlined asset review and board approval process. We can close quickly and efficiently on asset purchases, utilizing our banking facility or through our sister company Cloud Investment Partners.